Due to historical and legislation reasons, the category of bioweapons is rather poorly defined. Authors often disagree on involving or excluding agents like hormones, psychochemicals, certain plants and animals (such as weeds or pests) or synthetic organisms. Applying a wide definition apparently threatens by eroding the regime of international legislation, while narrow definitions abandon several important issues. 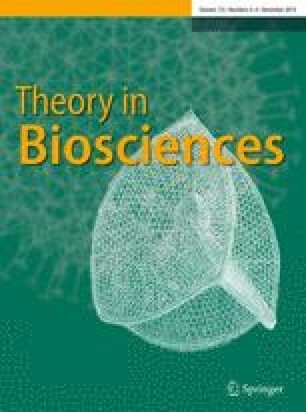 Therefore, I propose a category of ‘biological weapons sensu lato’ (BWsl) that is defined here as any tool of human aggression whose acting principle is based on disciplines of biology including particularly microbiology, epidemiology, medical biology, physiology, psychology, pharmacology and ecology, but excluding those based on inorganic agents. Synthetically produced equivalents (not necessarily exact copies) and mock weapons are also included. This definition does not involve any claim to subject all these weapons to international legislation but serves a purely scholarly purpose. BWsl may be properly categorized on the base of the magnitude of the human population potentially targeted (4 levels: individuals, towns, countries, global) and the biological nature of the weapons’ intended effects (4 levels: agricultural-ecological agents, and non-pathogenic, pathogenic, or lethal agents against humans). This research was supported by the EU and Hungary, co-financed by the European Social Fund in the framework of TÁMOP 4.2.4. A/2-11-1-2012-0001 ‘National Excellence’ Program.